Wood burning Cassette Fire – Create A Double Impact with the Zen! The outstanding double-sided wood burning cassette fire, the Dovre Zen 102 combines big impact with compact dimensions. Home Blog Wood burning Cassette Fire – Create A Double Impact with the Zen! 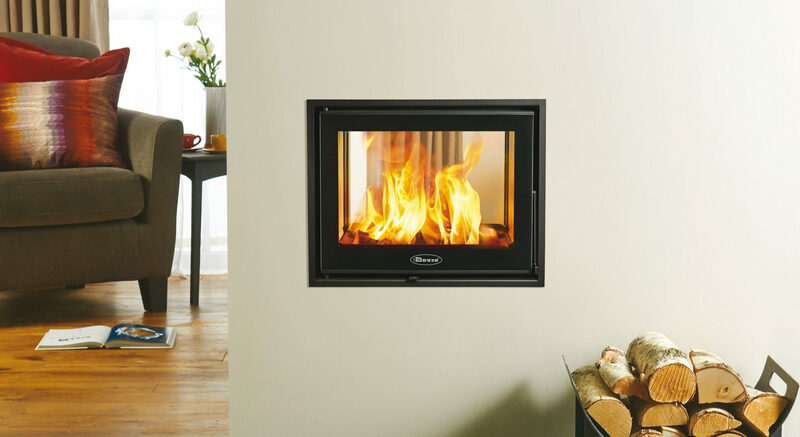 This beautiful wood burning cassette fire allows you to enjoy the rolling flames to maximum effect, as the recessed combustion chamber conceals the fuel bed, allowing a fuller flame visual. With the latest Cleanburn and Airwash technology, the Zen 102 has an efficiency of up to 80%. 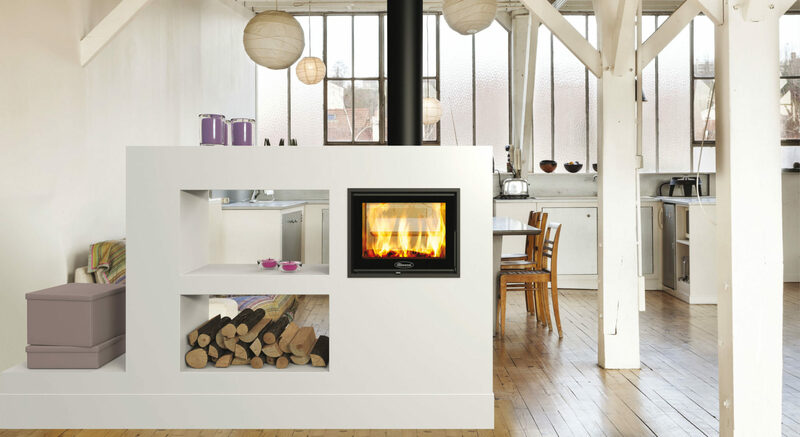 The shallow firebox depth allows for more flexible installation options than standard duplex fires, making it perfect for creating a striking focal point in a variety of rooms, and with easy opening doors on both sides and a simple single air control, the Zen 102 allows for effortless operation. 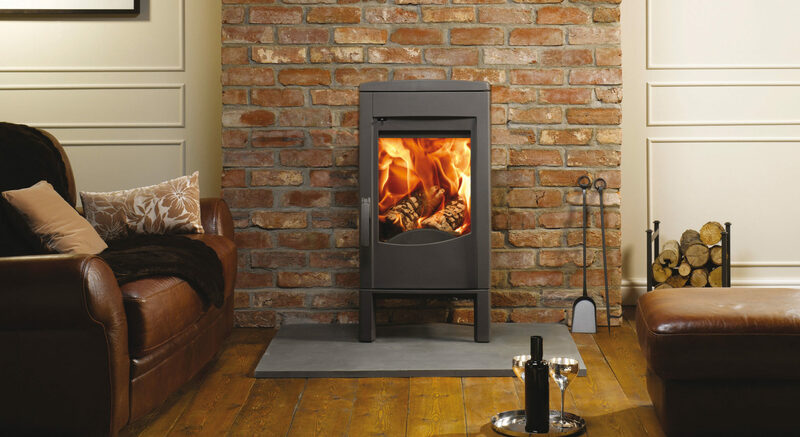 The Zen 102 is also available as a single-sided wood burning cassette fire, the Dovre Zen 100. 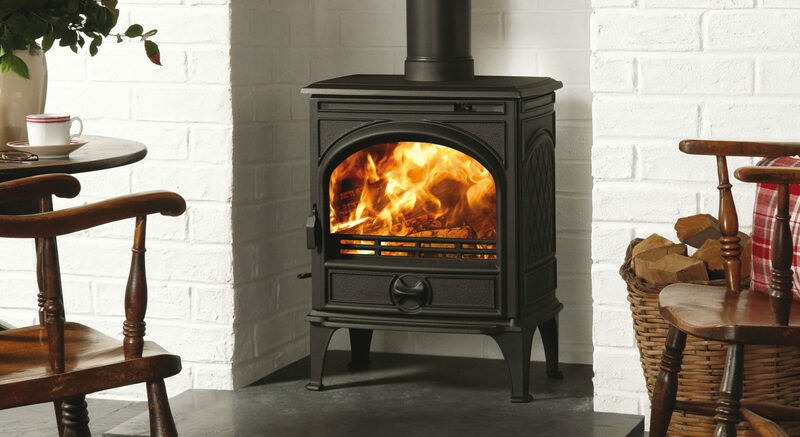 For more information, please visit your local Dovre retailer.